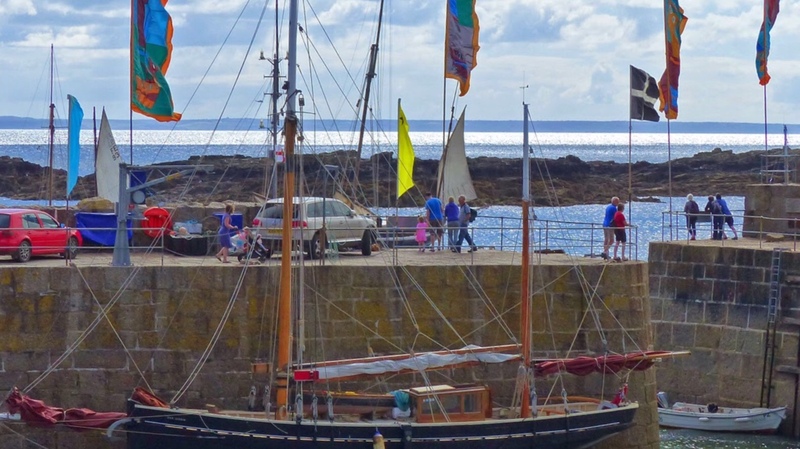 OUR LIZZIE was built in 1920 by W. J. Oliver & Sons at Porthleven, Cornwall as a St Ives fishing lugger. 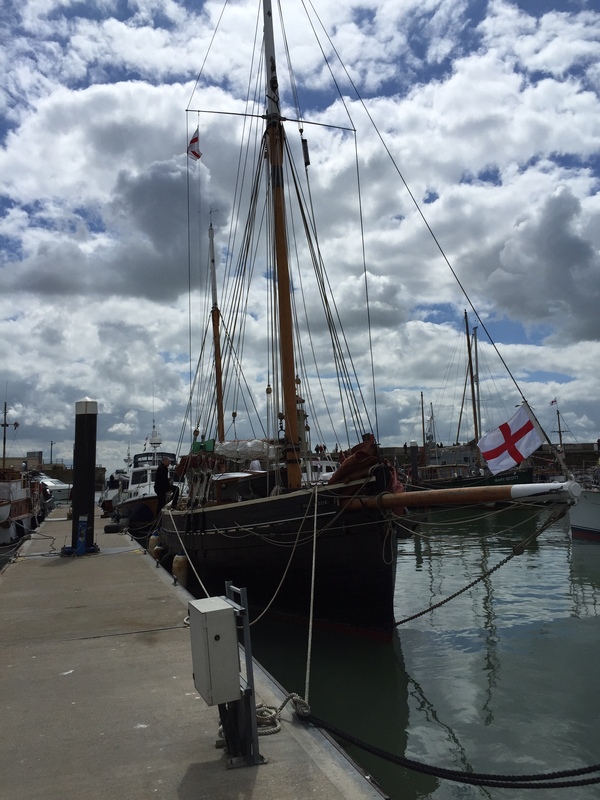 Originally constructed of pitch pine on oak frames, she is one of the few surviving gaff rigged counter stern boats of this type. Her owners up to 1939 are unknown. During the Second World War, she participated in the evacuation of Dunkirk after which she was left lying at Newhaven. 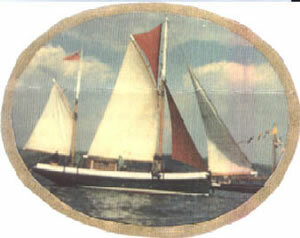 In 1947 she was refurbished, renamed FREEBOOTER and became well known in the West Country over the next fifty years. 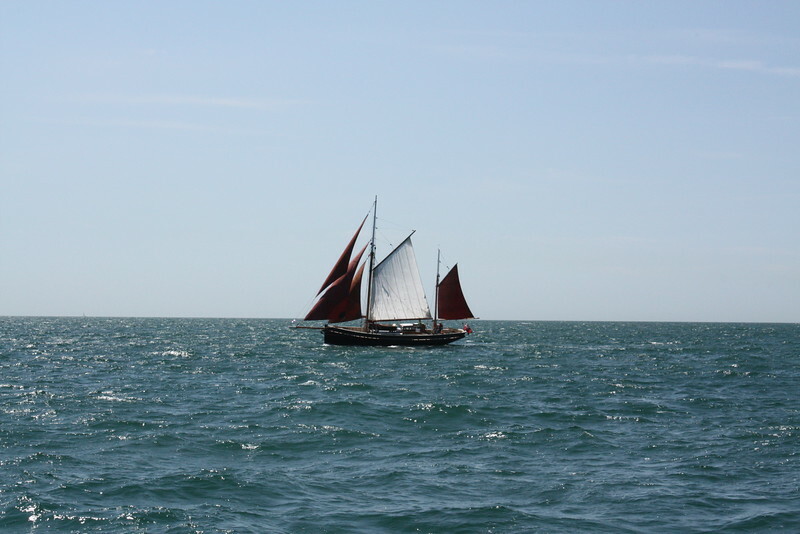 With a succession of different owners she took part in many films and in the TV series ‘The Onedin Line’. Between 1993 and 1995 her owners undertook a complete refit with a new deck of iroco hardwood and a deck house of teak to make her a cruising yacht. They also reverted to her original name of OUR LIZZIE and she was based in the Mediterranean for some years. 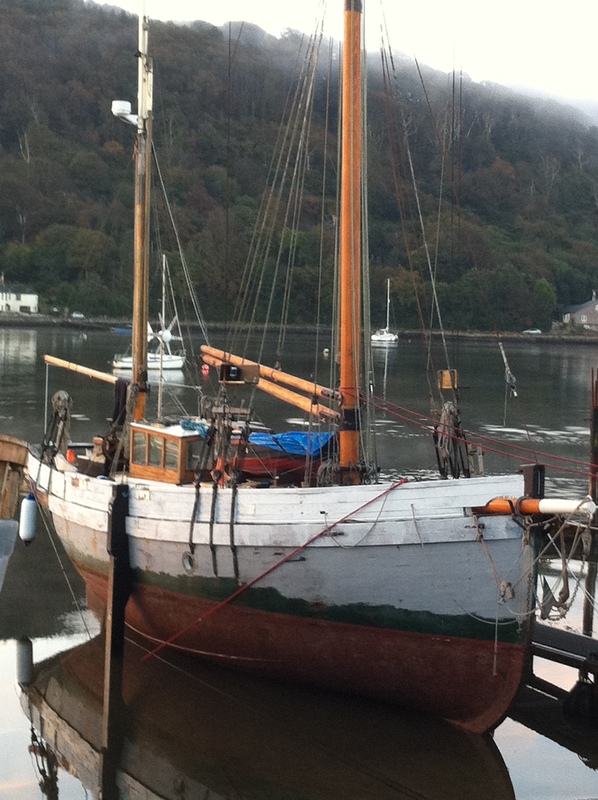 Having undergone some restoration work during 2012, OUR LIZZIE is now seaworthy again, based in Plymouth and will be on the west coast of Scotland in 2015. She will also be taking part in the 75th anniversary of Dunkirk in 2015.